Every time when you boot up your Windows (in this case Windows 7), you will need to key in the password (for user account with password) to login. 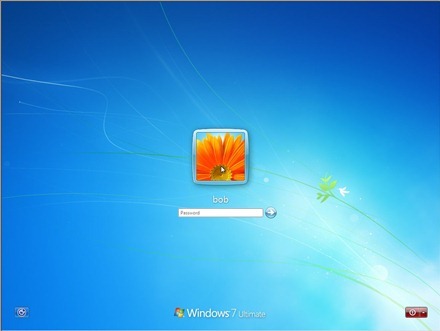 But wait, this tutorial explains how to auto login your Windows 7 user account. But wait again, by doing this you are exposing your account to unwanted eyes if you are booting up at some open places while you are away. So, how could you possibly have auto login and at the same time â€œlockingâ€ it? This nifty tool â€“ Auto Logon & Lock will do exactly like its name, auto logon and lock your Vista/Windows 7. 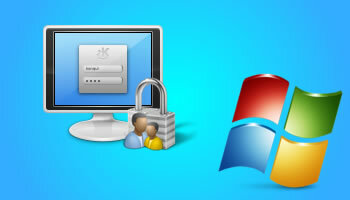 Auto Logon & Lock is tested on both 32-bit and 64-bit version of Windows Vista and Windows 7. The installation is pretty simple although it might look complicated. The installation instructions are available here. Nonetheless, Nakodari (Addictive Tips) has made one great screen cast that will walk you through step-by-step the installation and configuration process (see below).